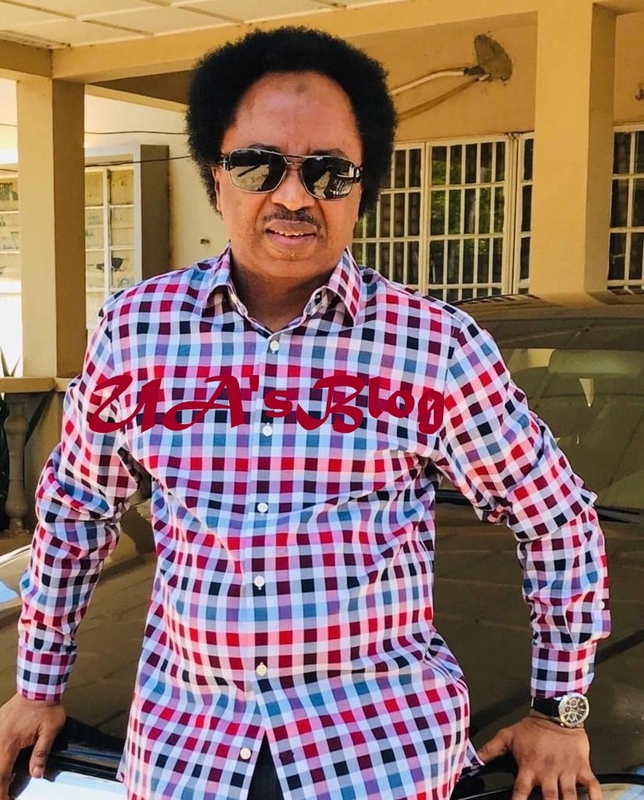 Shehu Sani, the Senator representing Kaduna Central has exposed ways state governors may rig the 2019 election. Sani in a post on his Facebook on Monday raised the alarm of plans by Governors to use state funds to hire thugs against opponents to disrupt upcoming election. The Kaduna lawmaker, therefore, urged the Independent National Electoral Commission,INEC, to target talks of peaceful election to Governors. Sani wrote: “Incumbent state Governors are those with the exclusive wherewithal to use state funds to buy votes,Hire, sponsor and deploy thugs against opponents, against INEC staff and to disrupt elections and they are the ones in whom the security agencies are within their call.